Cherokee Charcoal is reusable. Simply extinguish when finished by clsoing off all air passages. When ready to cook again, simply relight as before, adding Cherokee Charcoal as necessary. SAVES MONEY! Cherokee Charcoal is made from only renewable resources. 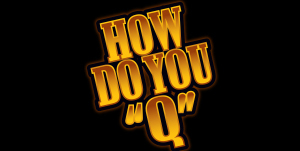 Wood is one of America's only renewable resource!" 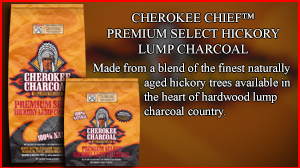 To purchase Cherokee Charcoal; Please click on one of the products below to go to our online store! Made from 100% Hickory. 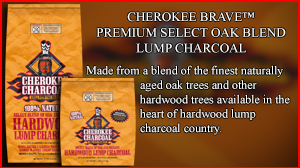 Chief brand is made in the heart of charcoal country using natural hickory that is slow burned to produce the finest quality of lump charcoal for premium BBQ flavor. Lights fast without starter liquids.